Do we know what #VIN this is? Thanks a lot! VF500 kit I guess? And this #219 I guess? Here is some info on the VF Engineering Supercharger. And yes that's #219. If I counted them right, we have 28 cars with ??? in the unofficial register, with 31 open VIN spots in the list between 001 and 244 (above it, it's a mess anyway and yes, I excluded the VIN-range between 071 and 079, as my guess is there haven't been any cars in it). Especially the first 125 as we only mis seven of these (not countng #071 - #079). 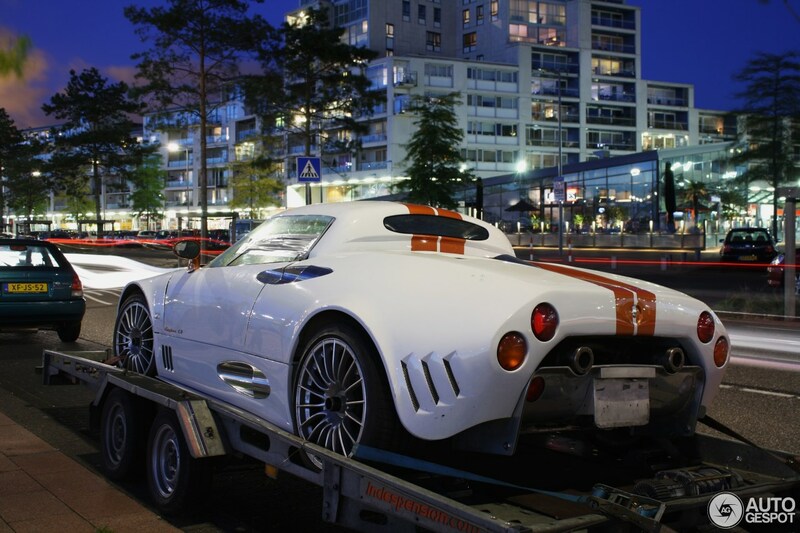 Which will make it a car for collectors as well I think and that would unfortunately mean that these Spykers are in a garage and therefor hard to find. And that's why I think that quite a few of the ??? Spykers are ones we already have but time will hopefully tell.